« Online privacy: Forget it! 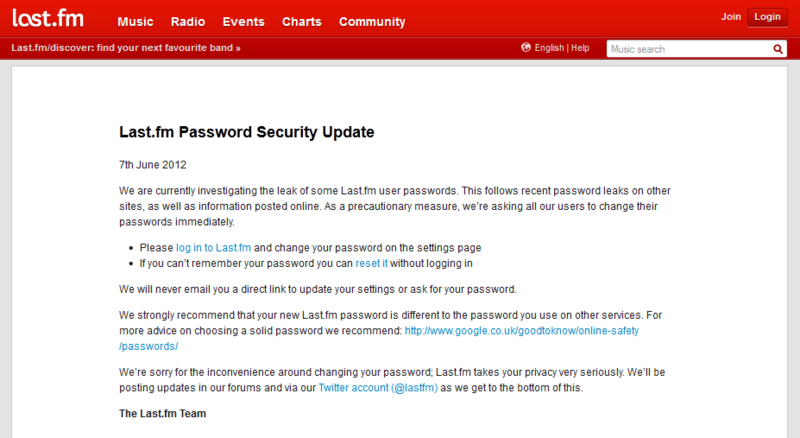 This is a good time to think about changing passwords on all of your social media sites. While you’re at it, do a thorough review of all your passwords. If you have a password manager such as LastPass, or KeePass, the chore is much easier.